12:36 returns Monday for a new season. But here's the latest on the storylines most likely to continue into the fall. Share it with someone who doesn't know they can get theirs via 12:36. Charity, Perpetuation of Perfection could become a toppled statue. 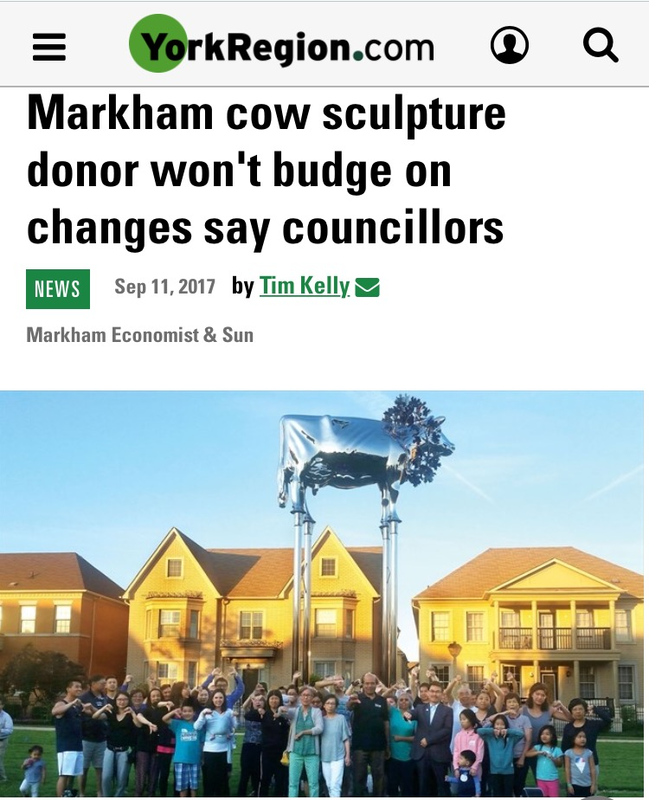 Markham city council tried to find ways to make Cathedraltown's possibly dishonest tribute to a show cow less frightening to area children—not to mention less of a magnet for ironic selfie-takers. The unresolved issue will get a hearing September 25. 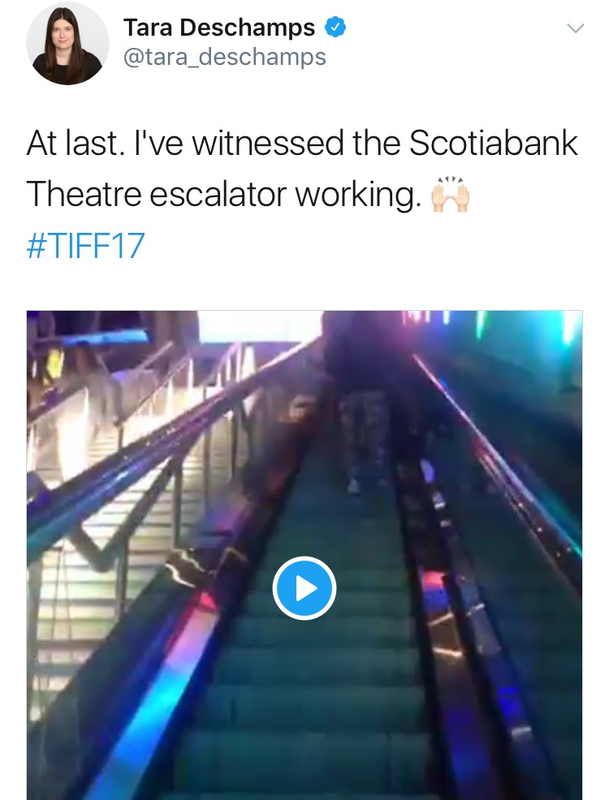 TIFF faces a cranky escalator to the future. Following the publication of a Globe and Mail feature about TIFF's assorted woes, the film fest organization will be under more pressure to justify its status as it hunts for a replacement for Piers Handling. 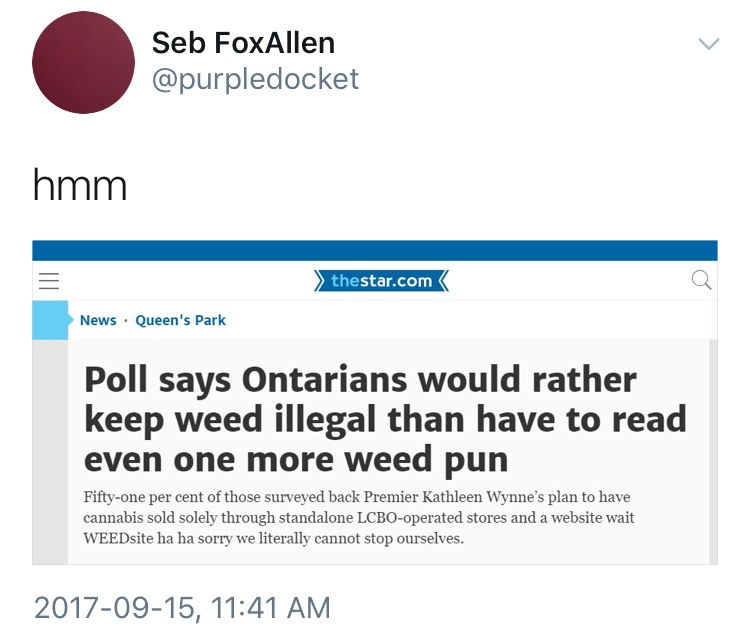 But its most malfunctioning symbol will be getting a replacement in the weeks ahead. 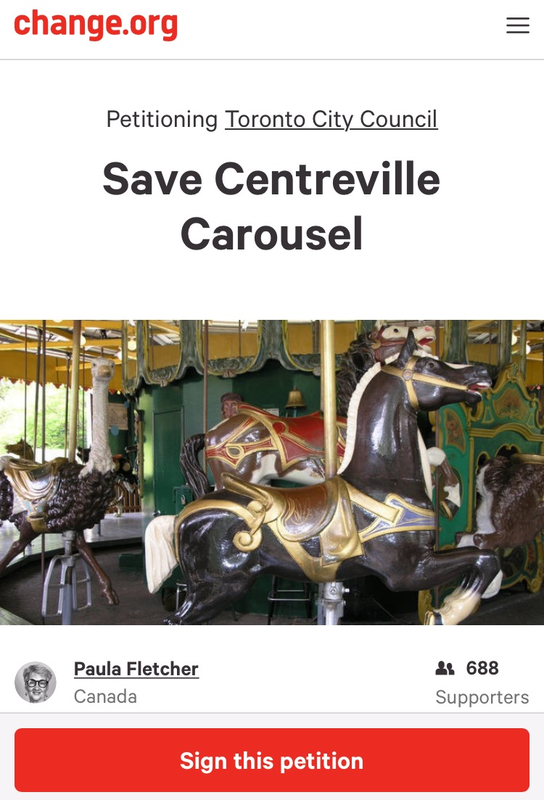 Centreville carousel animates the symbol preservation movement. It’s been a decade since the successful social media campaign to save the Sam the Record Man sign. Now, the sale of the Toronto Islands merry-go-round in desperate deal will be the subject of a motion at city council to retain it. 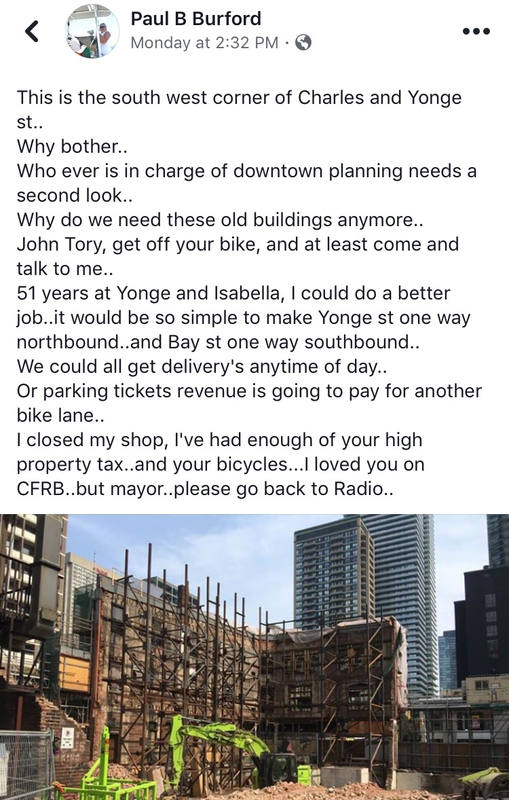 Yonge Street tries to avoid drowning in property taxes. The area around Wellesley has found itself hit especially hard by assessment increases. As some longtime businesses start to disappear, the owner of the House of Lords sounds like he’s still looking for answers, even as he prepares to shut the salon after half a century. 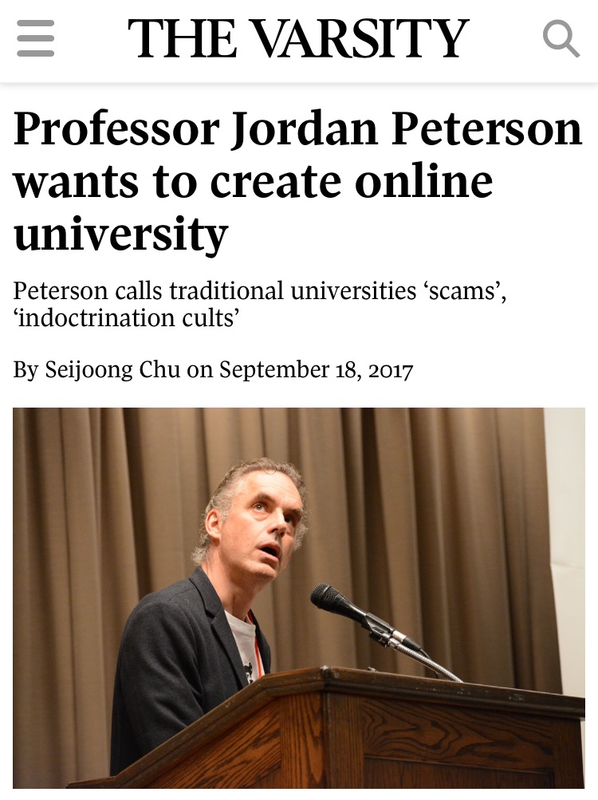 Jordan Peterson's crowdfunding is about to clear a million a year. With the exchange rate, the professor's Patreon is ticking towards that milestone, as he takes a sabbatical year in part to push his forthcoming book, 12 Rules for Life: An Antidote to Chaos. 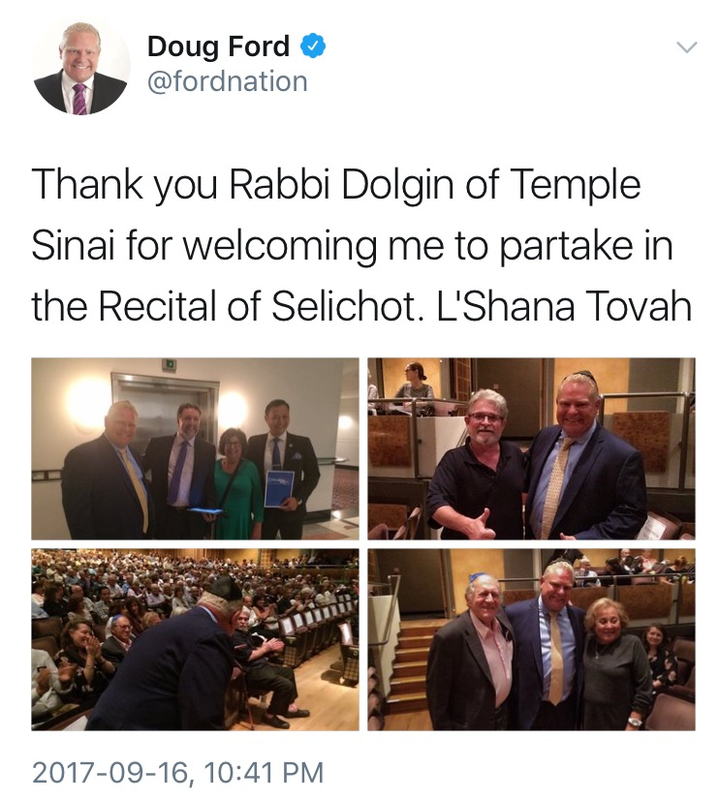 But it doesn't sound like he's excited about the prospect of returning to U of T.
DAZN trying to overcome an early sudden death. 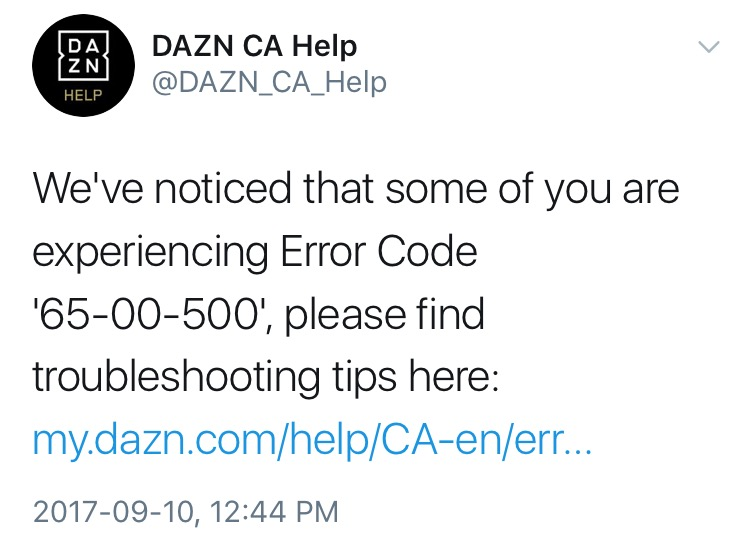 "Da Zone" is the pronunciation of the U.K.-based service, which has the Canadian digital rights to NFL games. But there have been issues with streaming video in realtime—a real liability when you're dealing with sports. Old rabbit ears never had to field such social media rage. 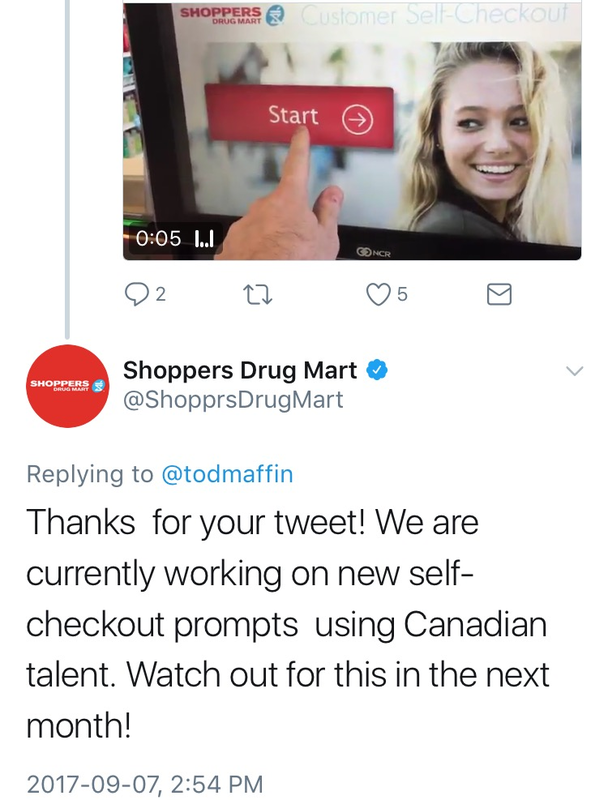 Shoppers Drug Mart's self-checkout is getting a new sound soon. The vocal fry on the machines became an annoyance for some customers. A reactionary revolt reached a tipping point when the chain implied that it had outsourced this crucial role to an American. Frank D'Angelo still isn't here to make friends. D'Angelo's latest directorial effort, The Neighborhood, recently played to select audiences. Its auteur only did one podcast, where he lashed out at the critics. 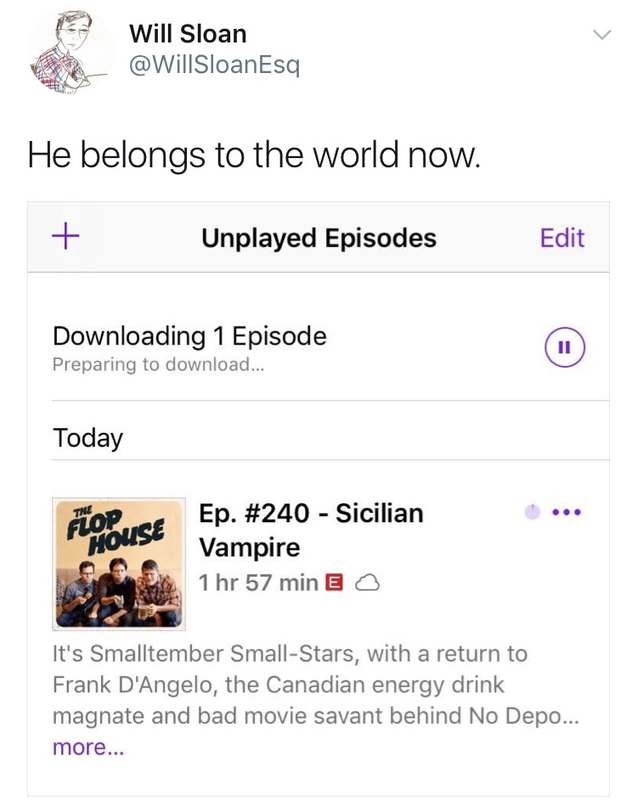 But he can't control the Fangelos, among them The Flop House podcast, which has prepared for a visit to Toronto by watching Sicilian Vampire. 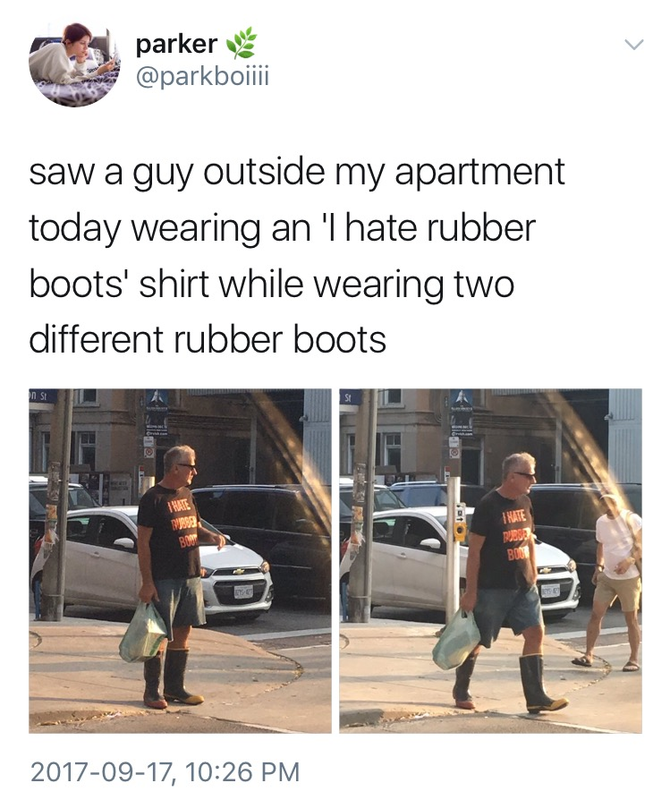 Who will finally tell the tale of "I Hate Rubber Boots"? Sightings of this elusive character continue, largely on blocks east of Yonge. And yet "Wesley Waders" has revealed little about himself. While he'll gladly catwalk for any photographer, the mystery continues, and most spotters think they're the first ones to ever notice him.